You are welcome to attend the Local School Council LSC meetings and learn more about the school, what is happening in the school year, potential plans for the future and how you can get involved! 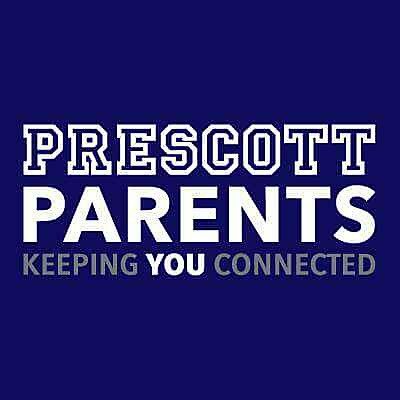 Attendance at and participation in these meetings is one very important way that Prescott parents can join the Prescott administration as partners in helping to shape the educational values, atmosphere and goals for our school. Meetings are held every other month. Check the Prescott Calendar for upcoming meetings.